Environmental and ethical issues have grown in importance in our lives and the products we choose to buy reflect the changes of our attitudes. Through experimenting with fibres and textures, I wish to offer women consumers another choice for eco-friendly fashion that is desirable in its uniqueness and luxurious qualities. 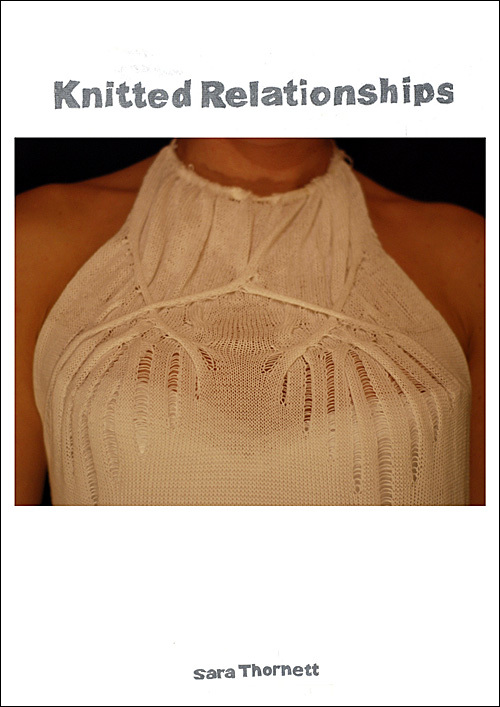 In 2008 I completed my MA in Fashion Knitwear Design at Nottingham University with a portfolio entitled Knitted Relationships – please take a look at a copy below.